Sunrise Village - Located approx. 2 miles west of Hwy. 59 in Gulf Shores. The following information is provided by Steve Warren, RE/MAX of Gulf Shores and Orange Beach. 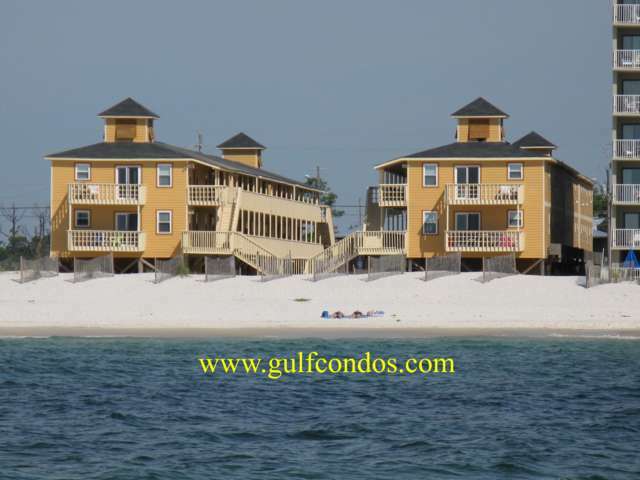 This complex is on the beach side, however, very few units offer a beachview. There is a pool for your enjoyment.